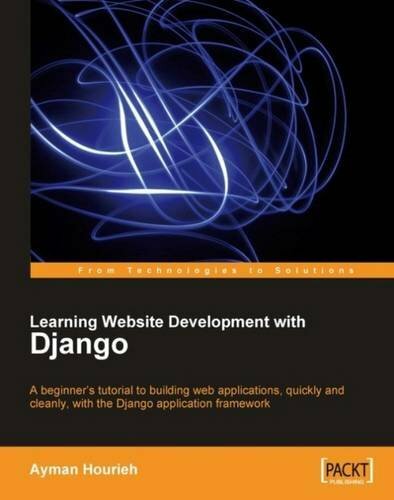 This book is a beginner's guide to design, develop, and deploy a fully-featured dynamic website using the features of Django. This book is for web developers who want to see how to build a complete site with Web 2.0 features, using the power of a proven and popular development system, but do not necessarily want to learn how a complete framework functions in order to do this. Basic knowledge of Python development is required for this book, but no knowledge of Django is expected.